Made from PVC covered foam. 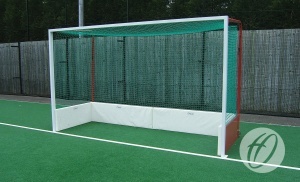 1 Set provides protection for 2 goals (8 pads) which split down to 4 transportable sections per goal. 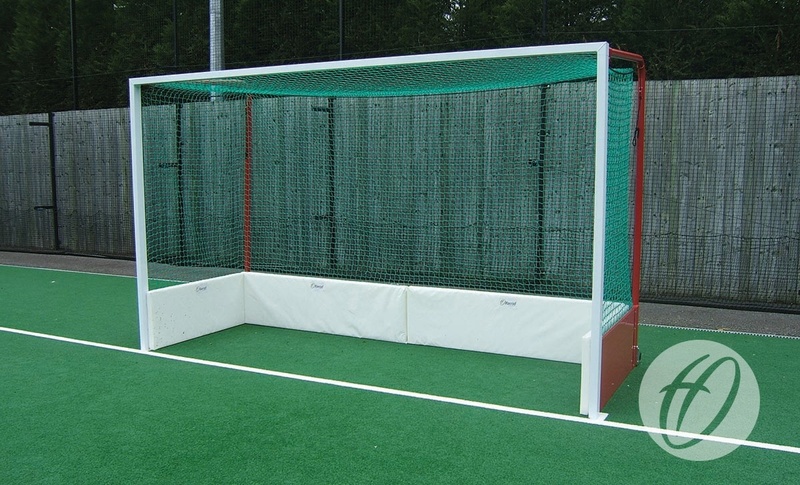 Each pad has hook-and-loop fastening straps for attaching pads to the goal net. Size: 2x 1800mm x 480mm and 2x 1200mm x 480mm.